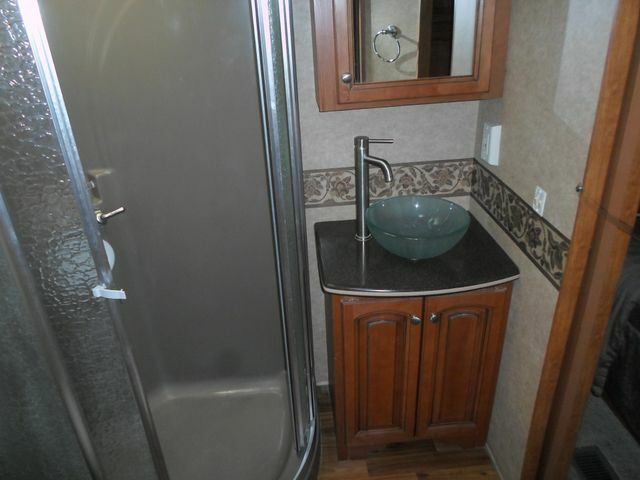 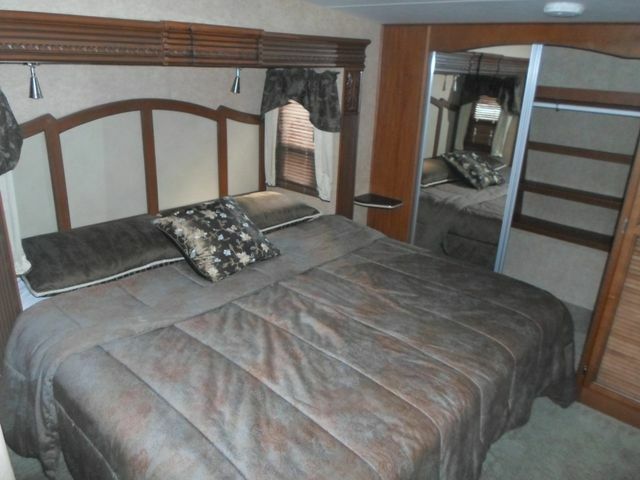 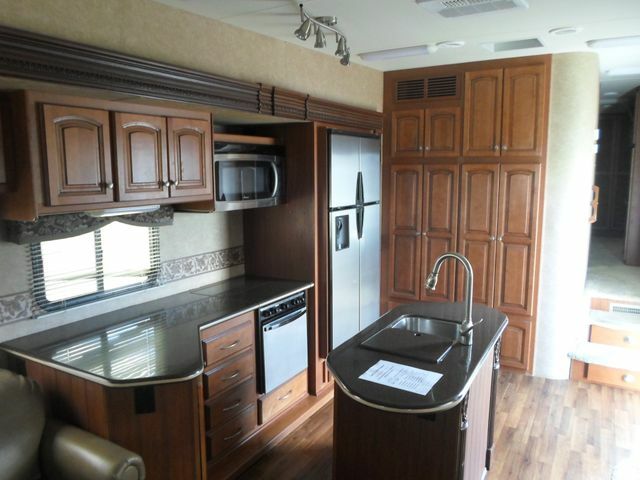 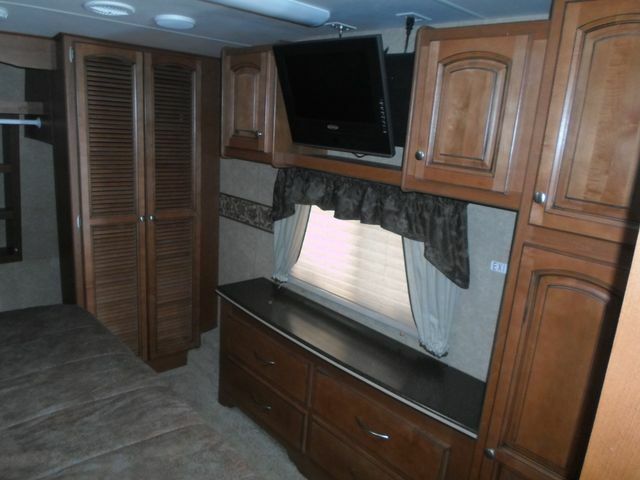 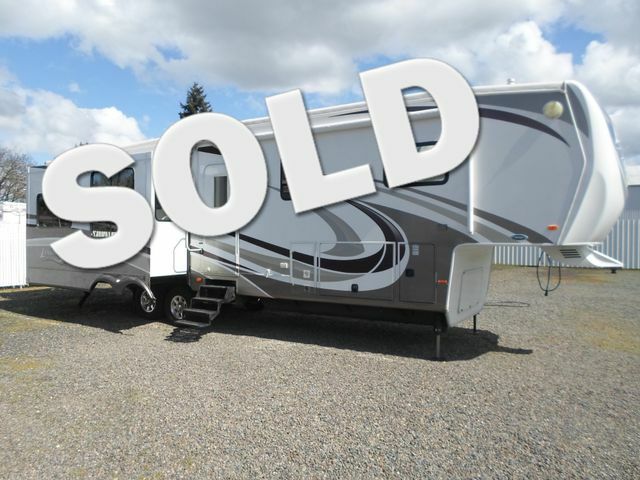 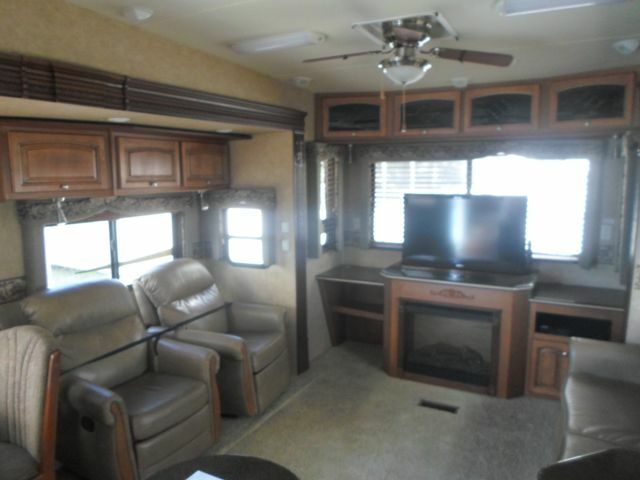 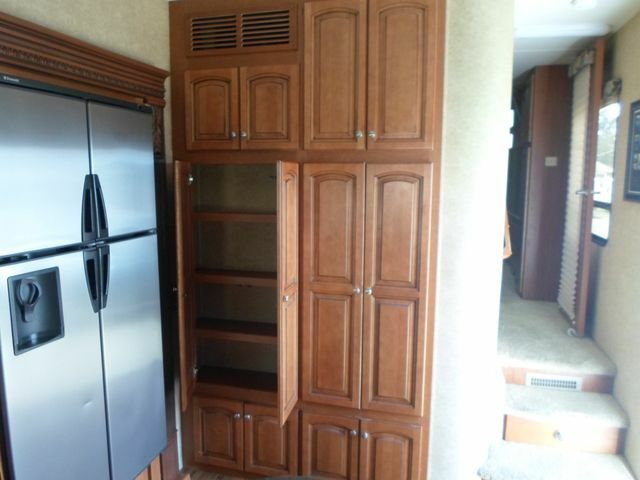 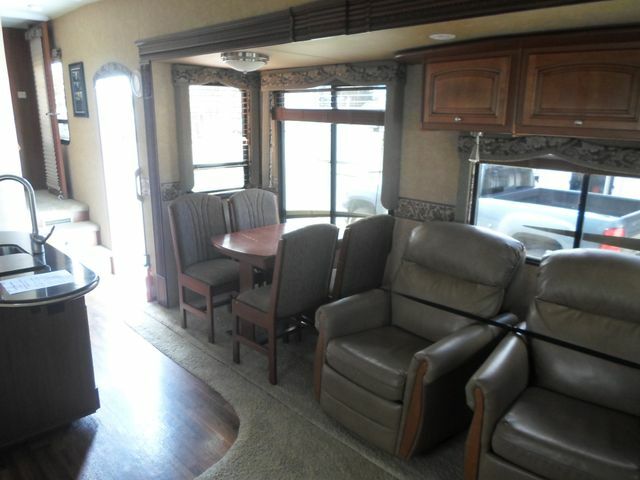 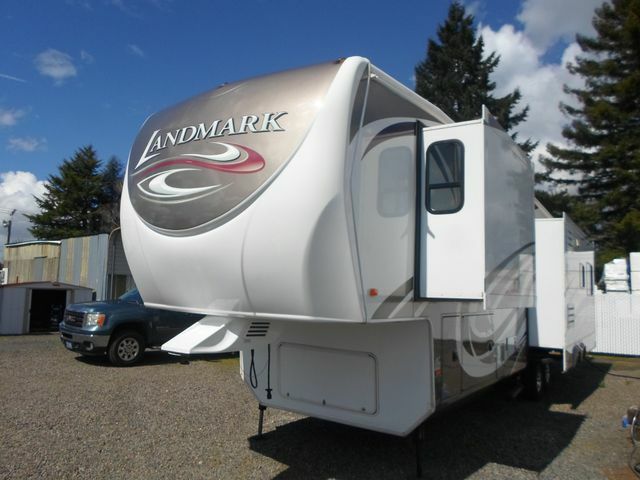 2011 Heartland Landmark Rushmore 39' 5th Wheel with 3 Slide Outs. 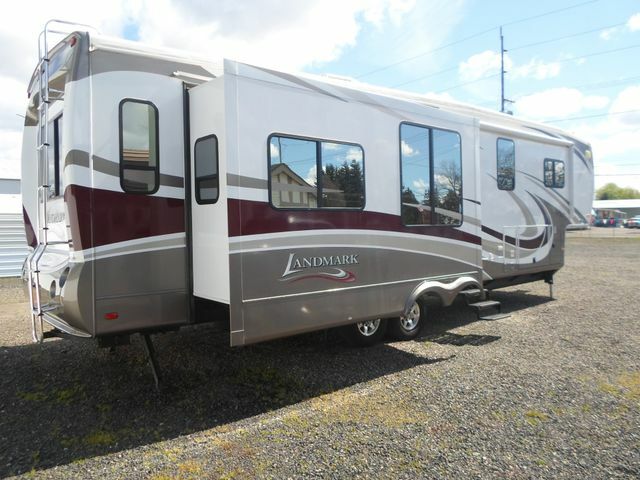 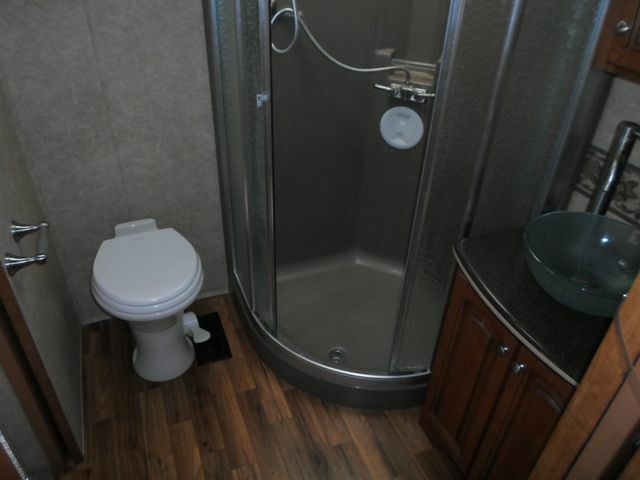 Landmark is Heartland's leader in luxury 5th wheels, they're well built and have popular floor plans. 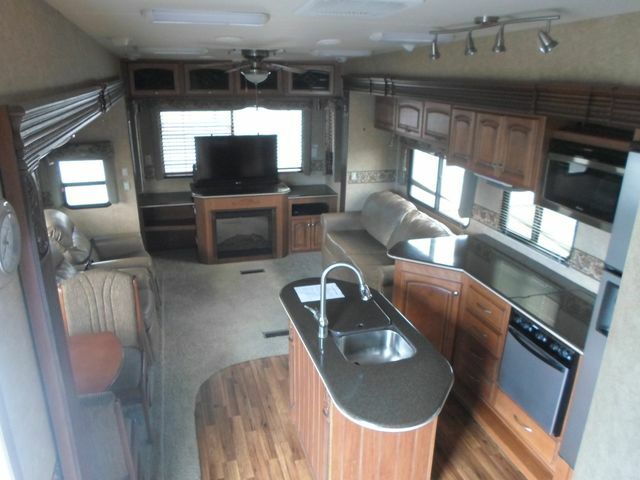 This 1 owner 2011 has been kept in a shop since it was bought new. 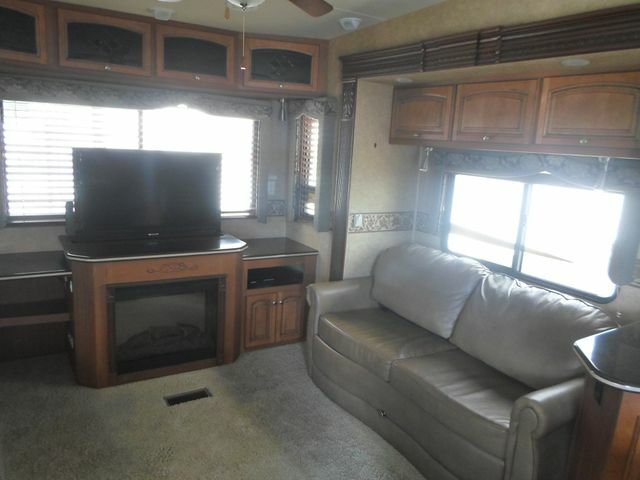 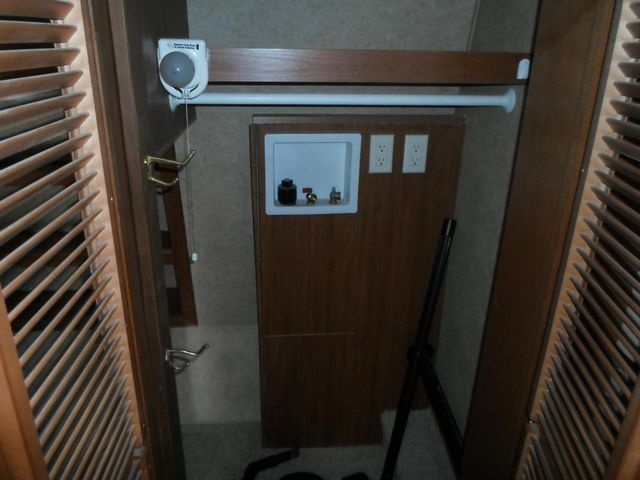 This RV Includes: Automatic Hydraulic Leveling Jacks, 4 Door Refrigerator and Freezer with Ice Machine, Electric Fire Place, Air Conditioning, Furnace, Hot Water Heater with DSI, 3 Burner Stove Top, Oven, Microwave/Convection Oven, Central Vac System, Washer and Dryer Hook-Ups, Generator Ready, 2 Flat Screen TVs, DVD Player, Surround Sound, Ceiling Fan, Power Roof Vent, Monitoring Panel, 15' Electric Awning, Electric Stabilizer Jacks, Outside Shower, Power Cord Real, Spare Tire.